The course continues to look and play very well, with the recent rain being very welcome. An interesting point about green speed, on the day that I measured the speed of our greens, I asked a handful of golfers, what speed they thought they were running at. The replies ranged between 8 & 9. In actual fact, on that particular day, they were running at only 7.4! 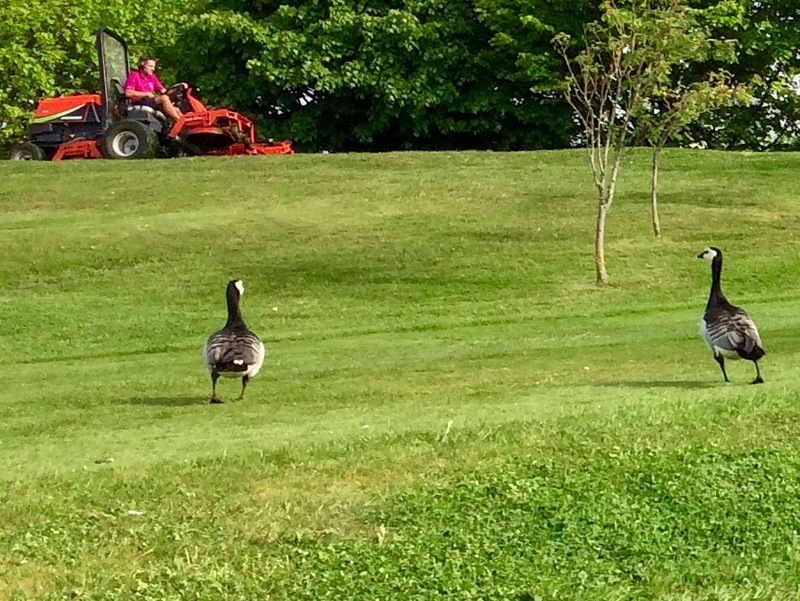 It is always a pleasure to see as much wildlife on the course as possible, not only are the partridges and hares still with us but our old friends the Barnacle Geese, seem to like us so much, that they are not heading off back to the Arctic Islands to breed. 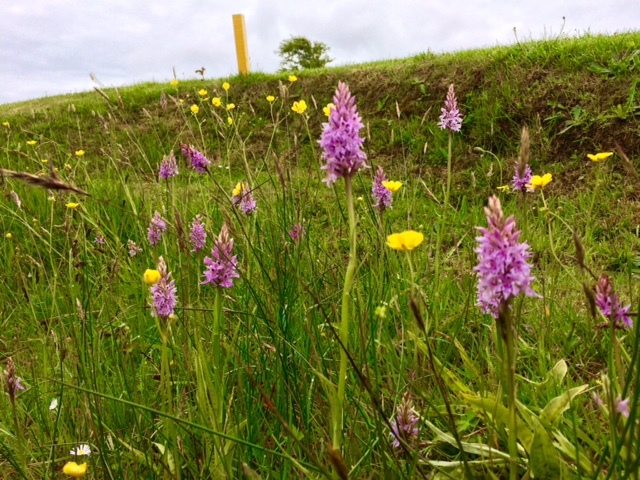 The Orchids are now in full flower too, giving colour and diversity to our pond margins. 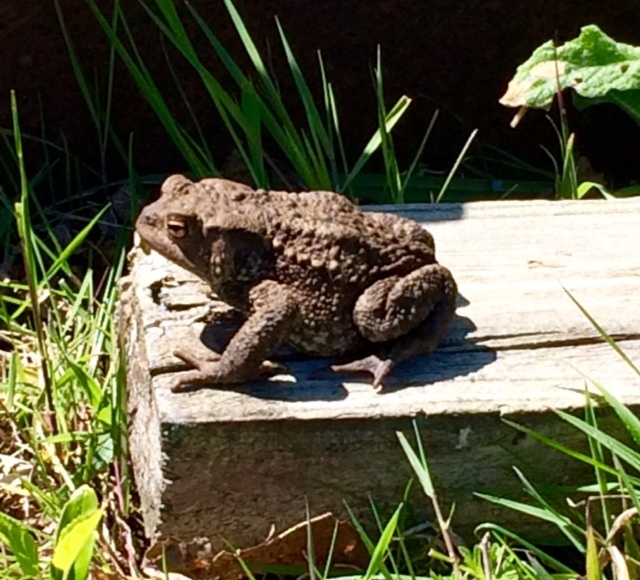 We also had a visit from this large Toad, sat there sunning its self. Therefore, to my mind, all is healthy on the Estate. It is important to keep natures balance, with the diversity of living and growing species on site, I am comfortable with the balance.